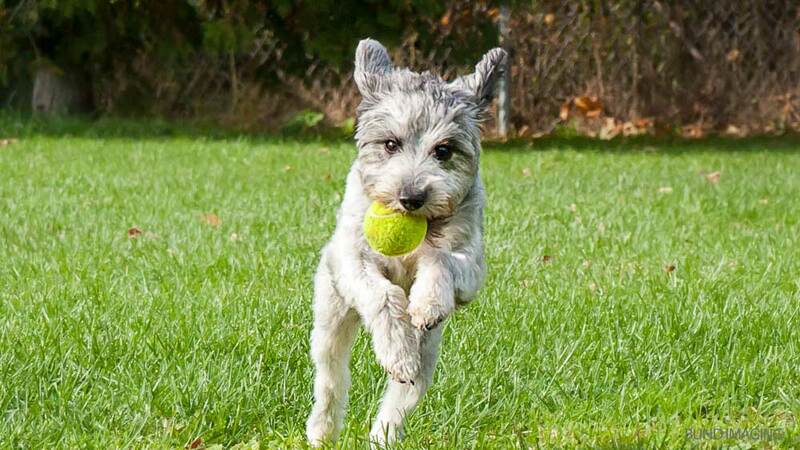 Does your dog have lots of energy and happiest when out in the yard playing non-stop? Or is your dog happy to snuggle up on a comfortable cot and enjoy the day in relative peace? At K9 Central we know that not all dogs are the same. We offer three very different overnight accommodation programs designed to cater to every dog’s needs. Rest easy. No matter what program your dog is booked into, our trained and dedicated staff provide exceptional care to your canine companion. For dogs that enjoy intereacting and playing with other dogs. For those dogs that are older, prefer not to socialize with other dogs or dogs that enjoy smaller groups of dogs. This program is best for small (up to 20 pounds) dogs, young puppies(less than 4 months of age), senior dogs or dogs that have other special needs. Must have decent manners. The only small dog exclusive daycare/boarding option in Durham Region. For small dogs only! This program is for small dogs under (approx) 25lbs only. A cage free boarding experience where small dogs have the opportunity to socialize with other dogs their size. We will take some senior/calm large breed dogs into this program as well. - Medication Administration Fee: $0.50 each time Medication is required to be administered. $1.00 each time Insulin is required to be administered. - Food: We highly recommend that you bring your dogs own food, if you choose to use K9 Central food, there is a charge of $0.50 per cup. We can accommodate Raw food- please have it pre-bagged for each meal. - Food- everything else like bedding, blankets and bowls we provided. As well we do not take toys and/or bones. Only if your dog eats out a speciality bowl do we take it. Please email info@k9central.ca or call 905-623-3940 if you have any questions or would like to book your pet into one of our fantastic programs.